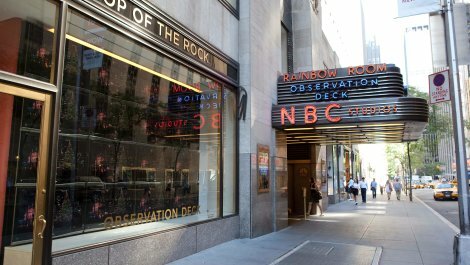 Rockefeller Center is an Art Deco masterpiece, created under John D. Rockefeller Jr.`s vision of a contemporary and innovative "city within a city." 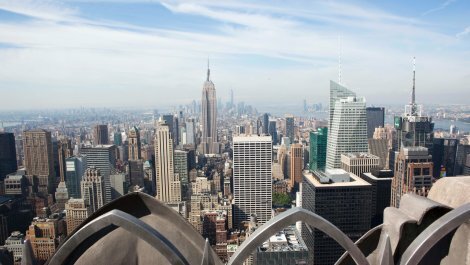 Officially opened in 1933, the project was constructed during the height of the Great Depression and employed over 40,000 people. 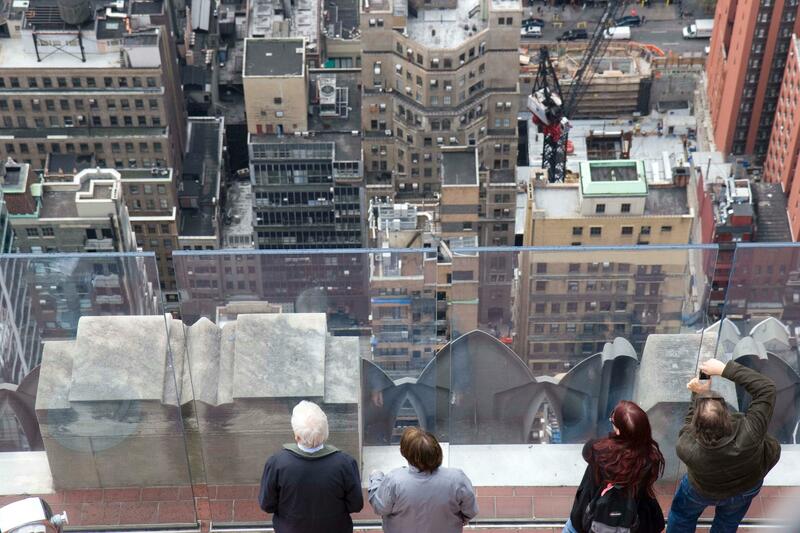 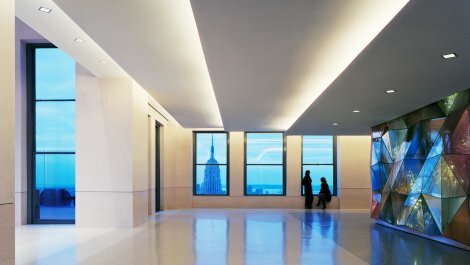 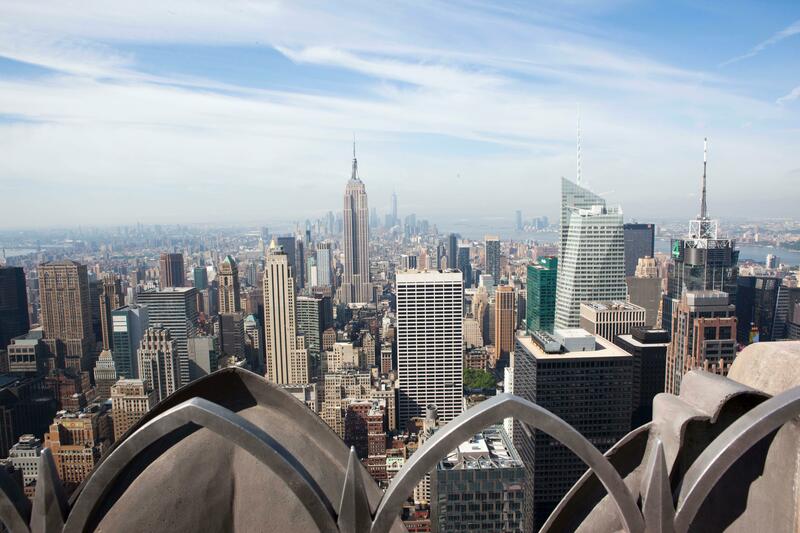 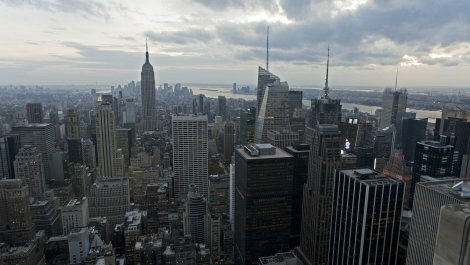 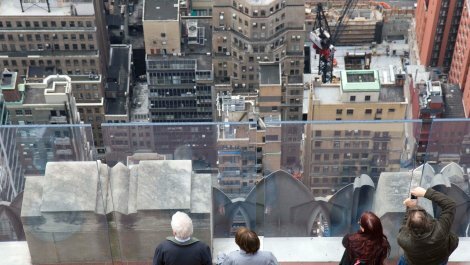 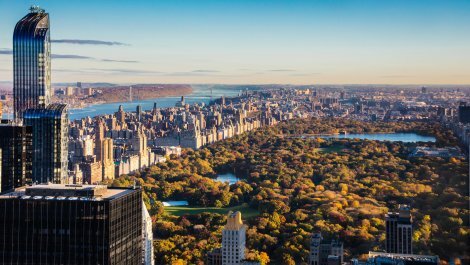 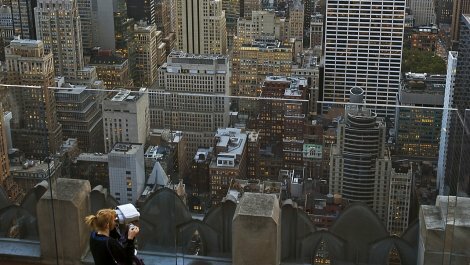 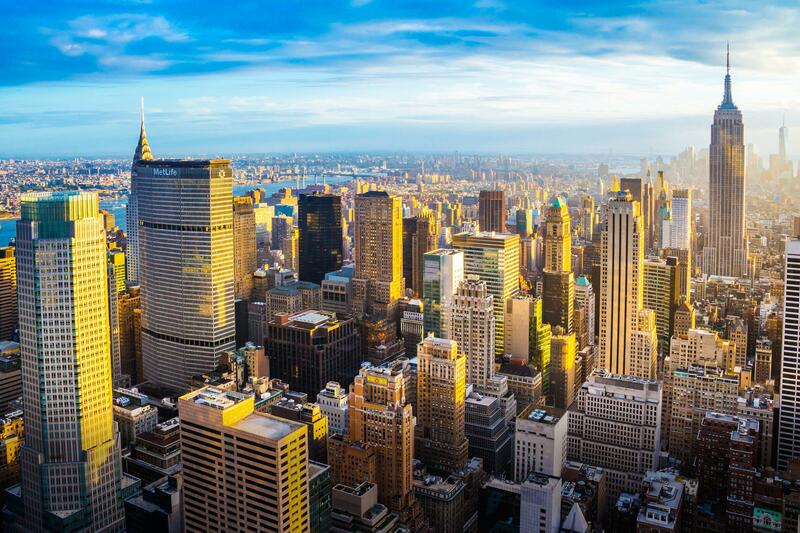 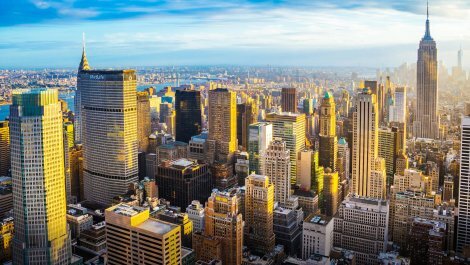 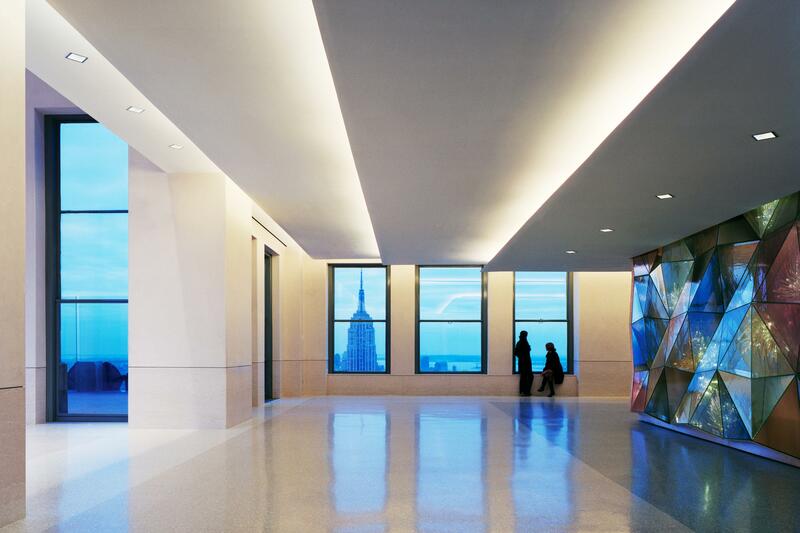 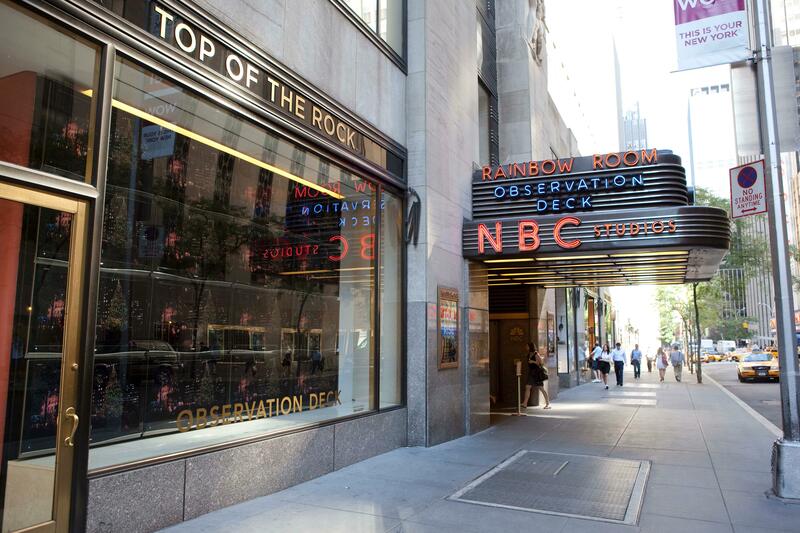 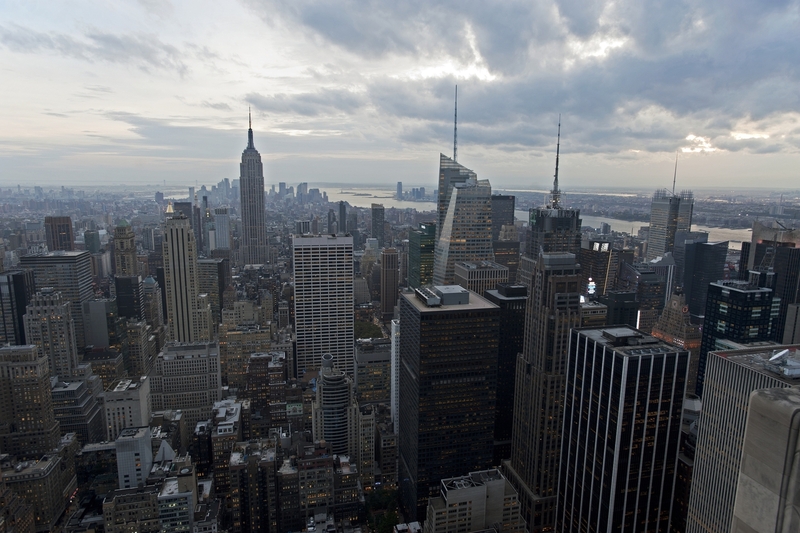 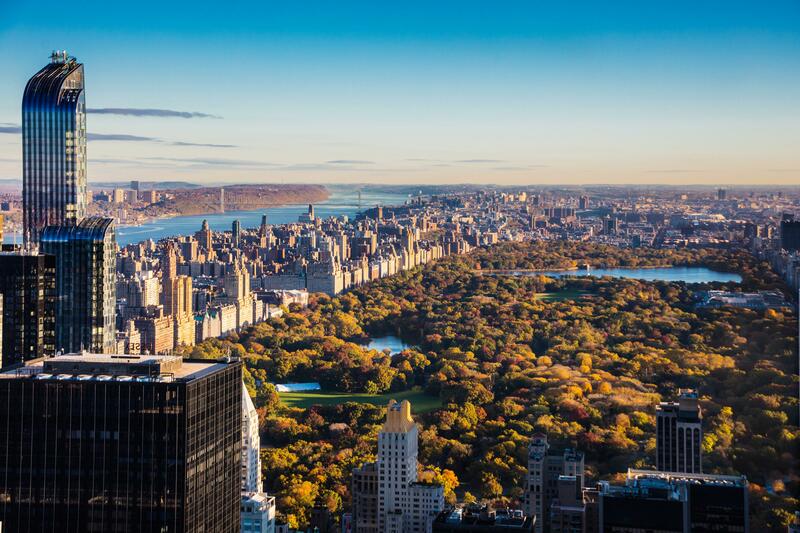 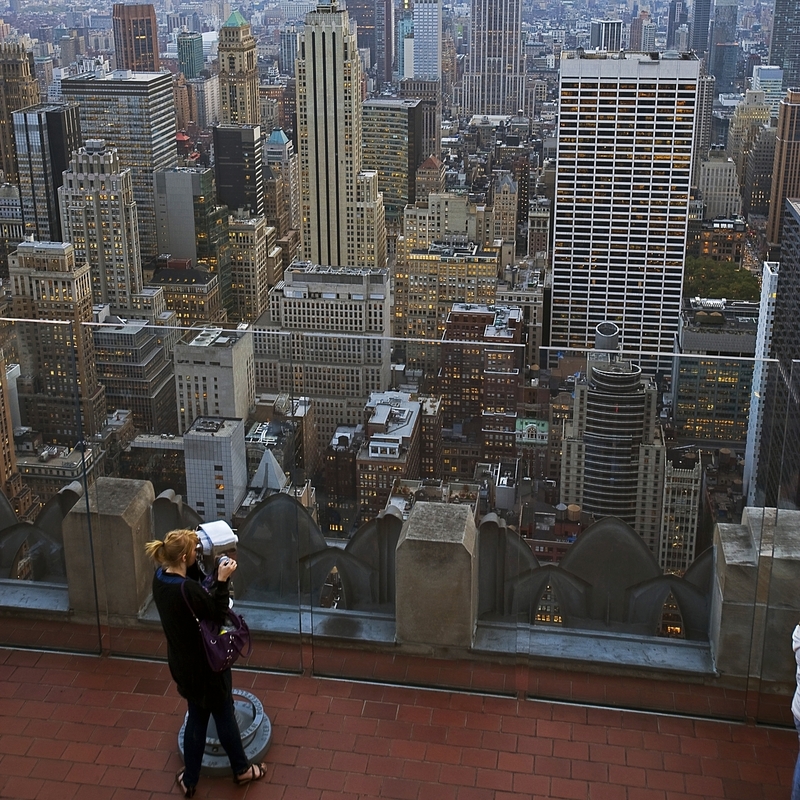 Year round, visitors tour the plaza, Radio City Music Hall and the studios of NBC, as well as take in the spectacular 360-degree views from the Top of the Rock Observation Deck.